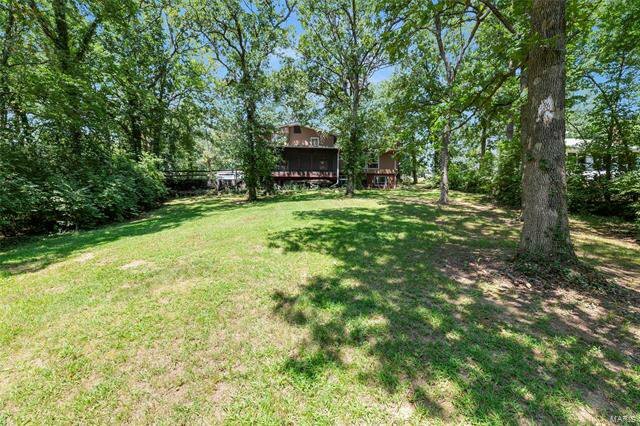 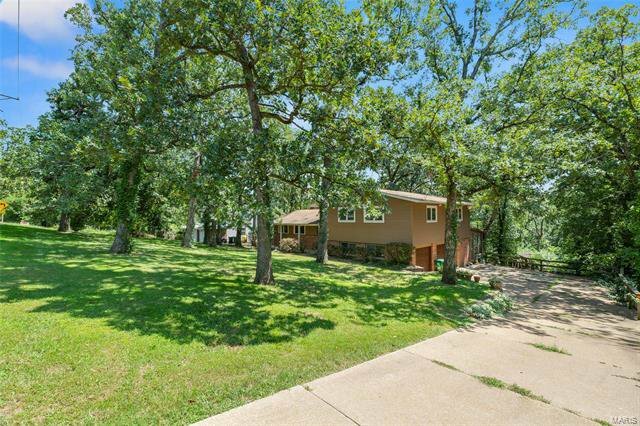 Beautiful setting in Sunset Hills, make this home your own or tear it down and build your dream home! 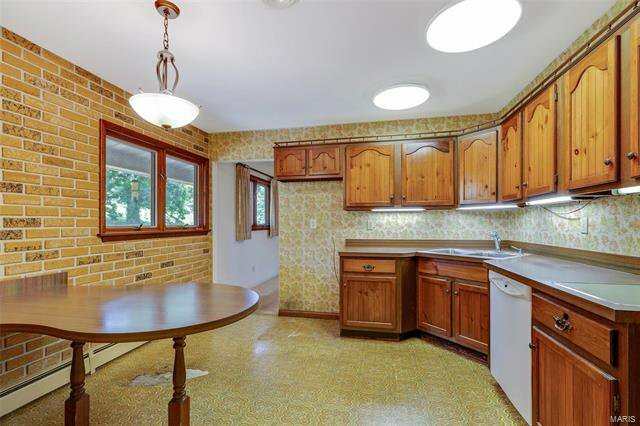 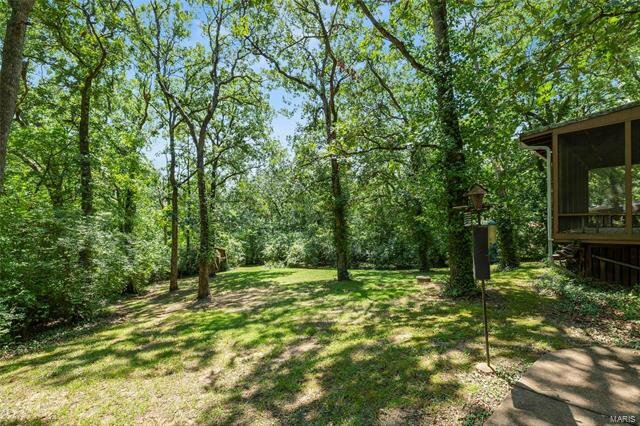 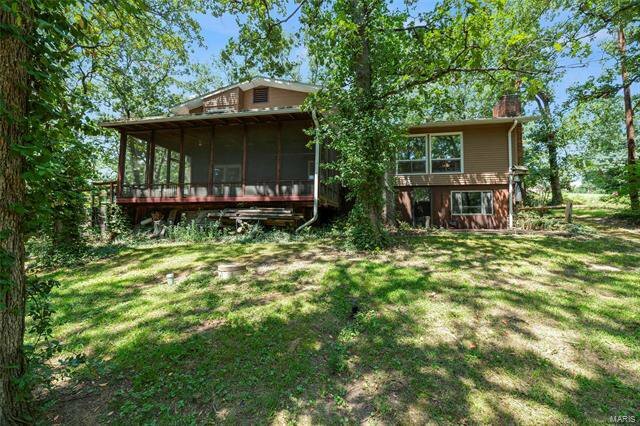 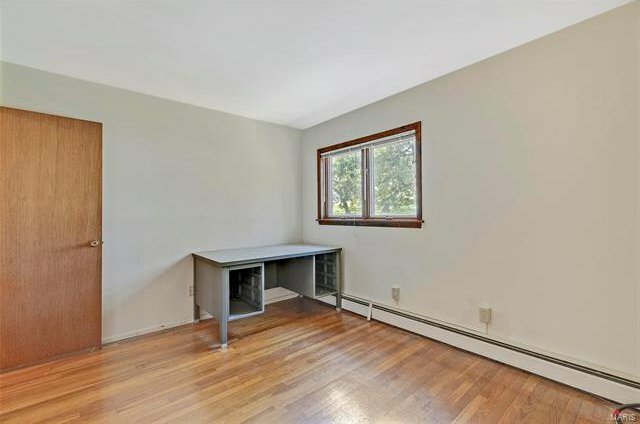 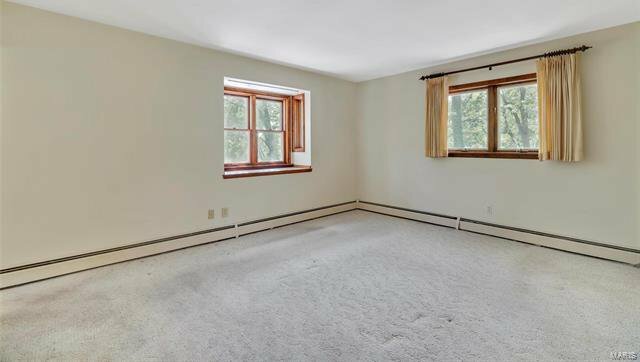 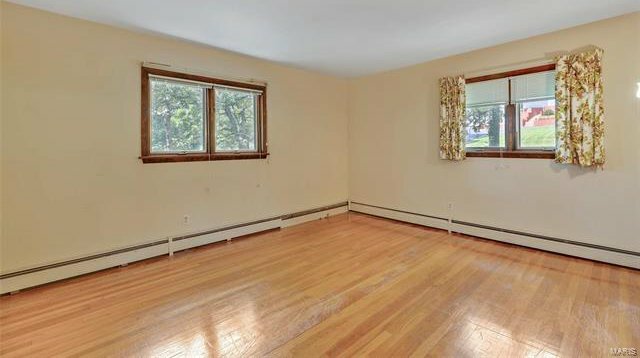 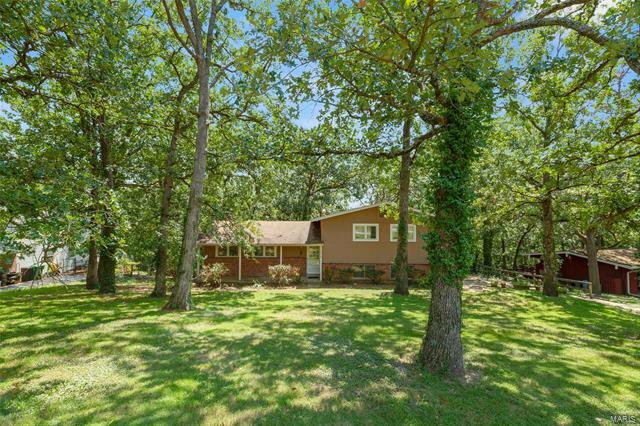 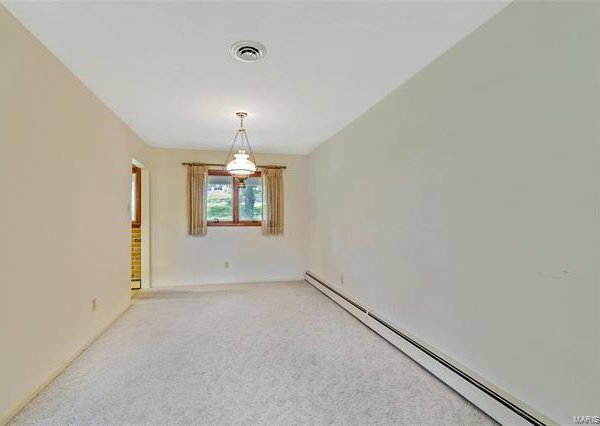 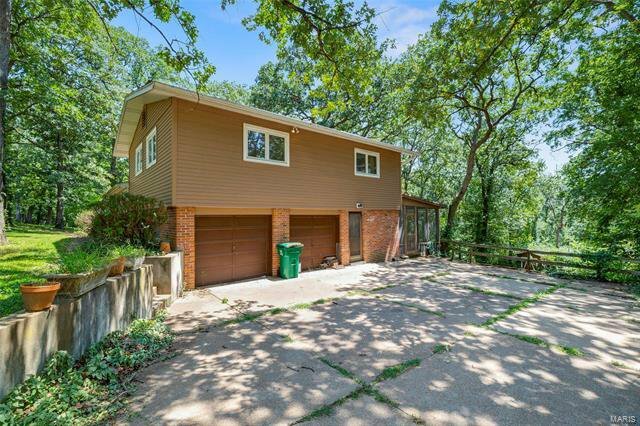 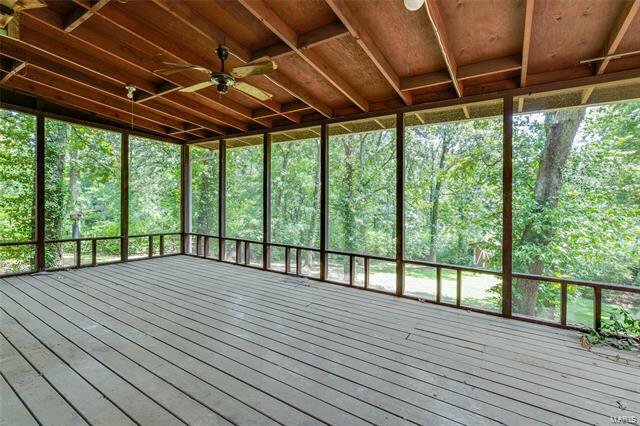 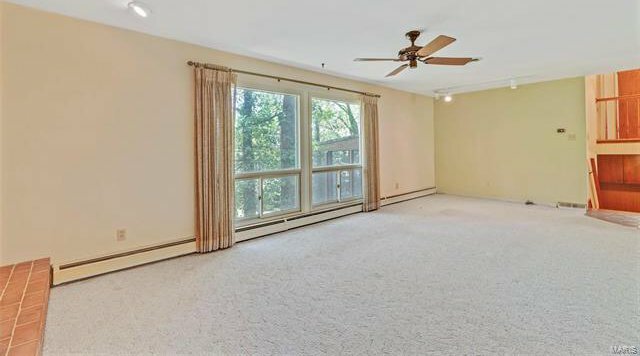 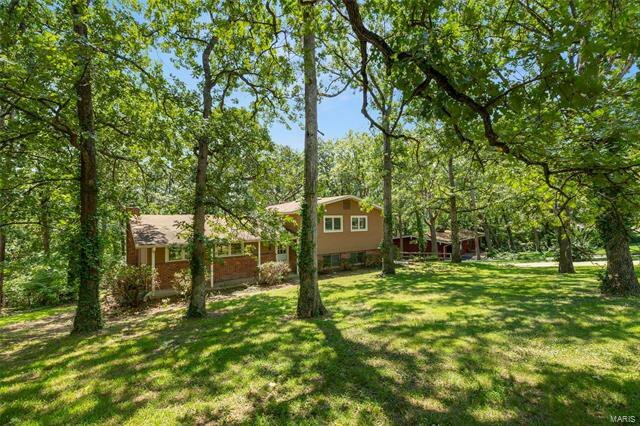 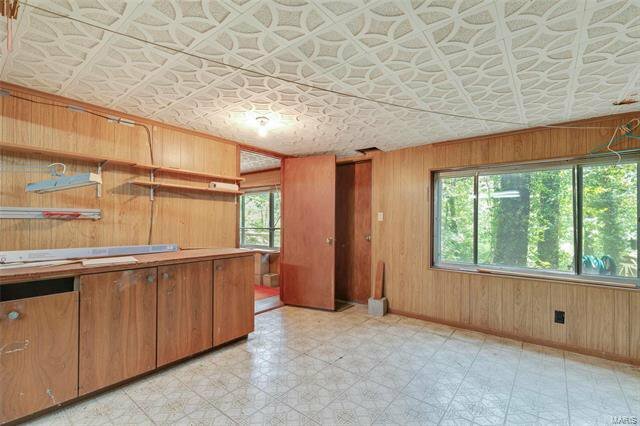 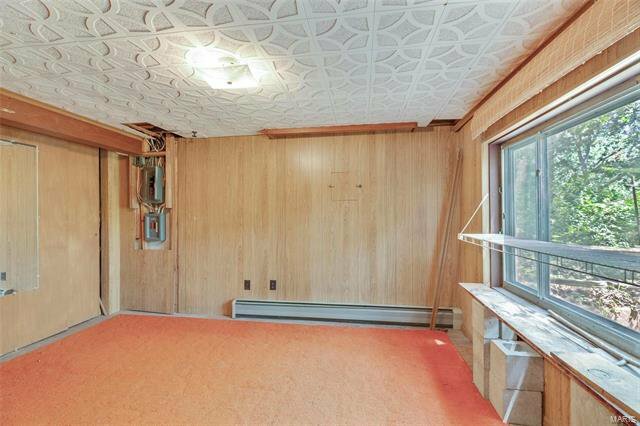 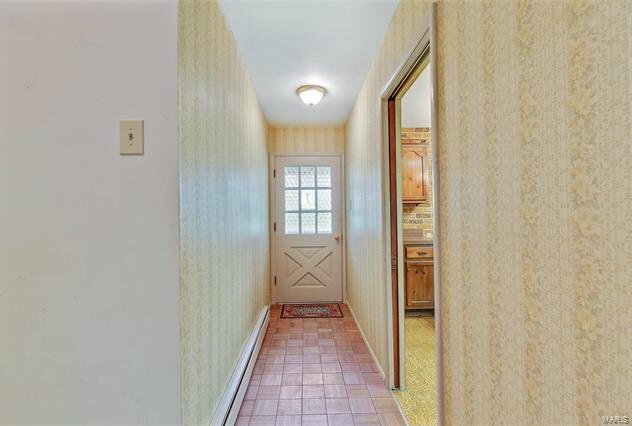 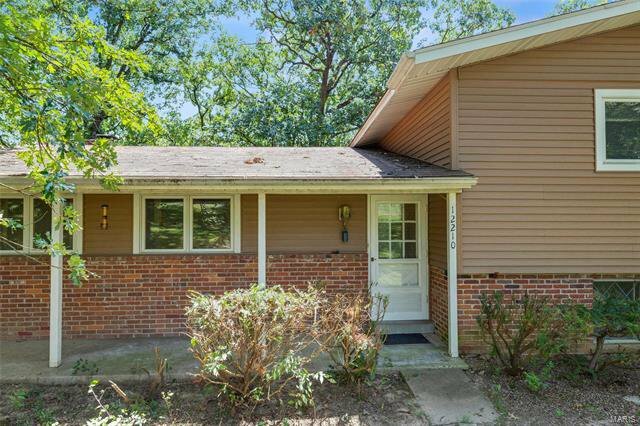 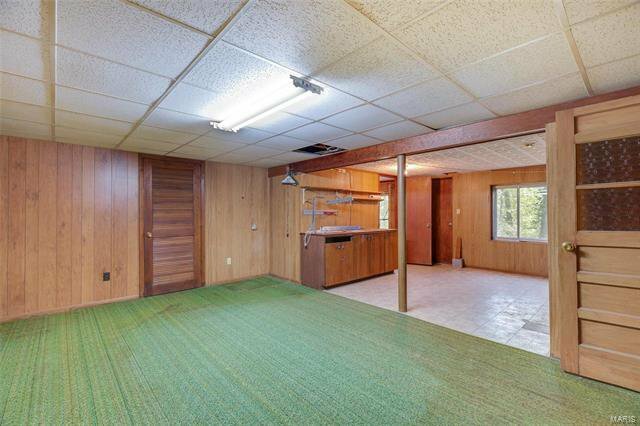 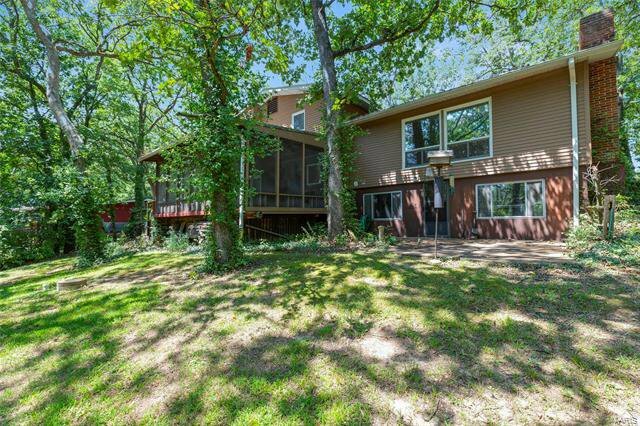 Huge lot that has mature trees and backs up to woods for a very private back yard. 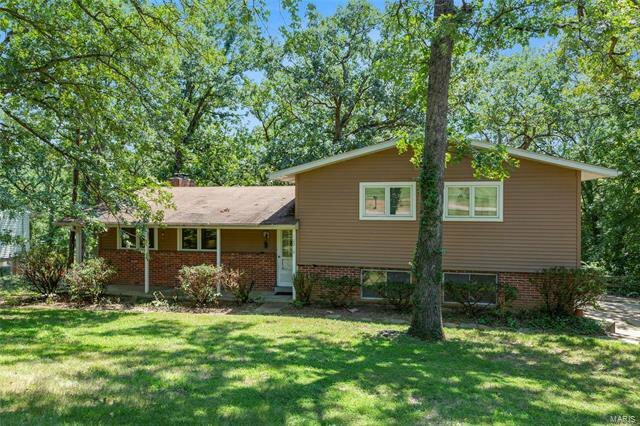 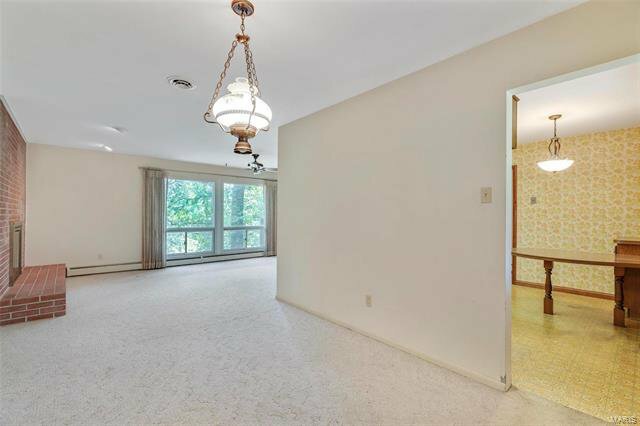 Minutes from Restaurants, shopping, Hwy 270 and 44 not to mention its in Lindbergh School district. 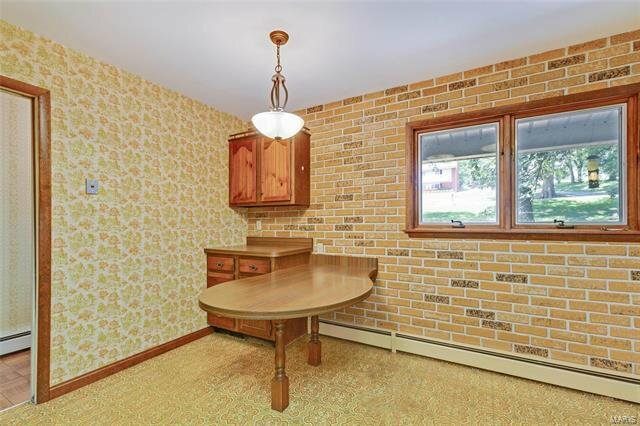 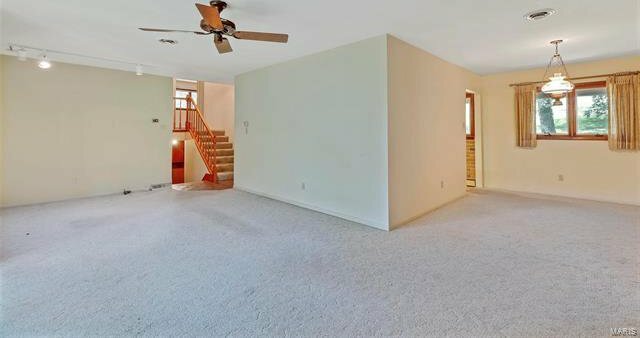 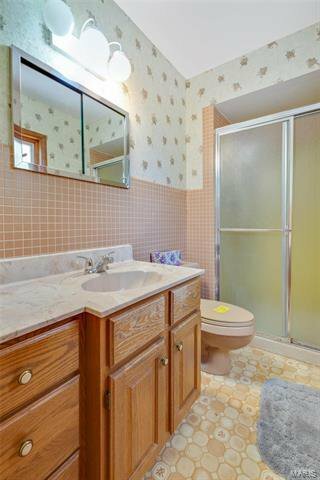 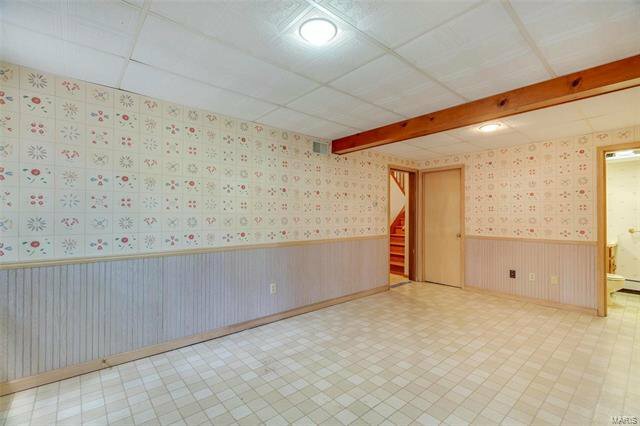 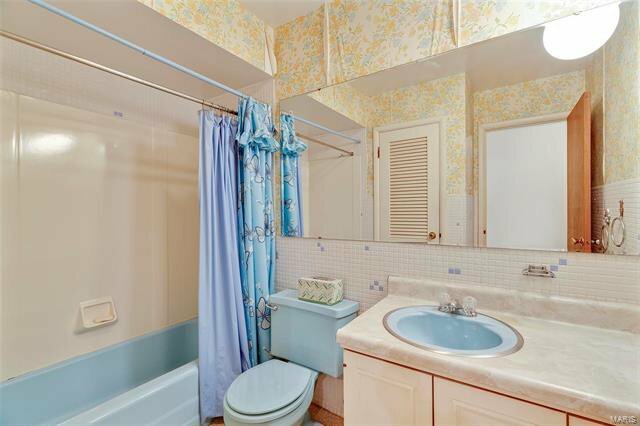 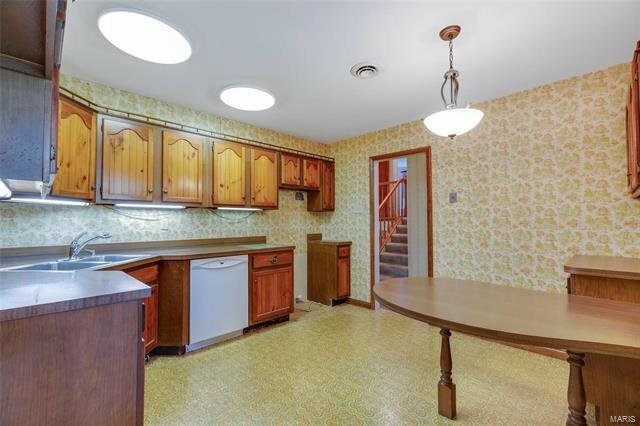 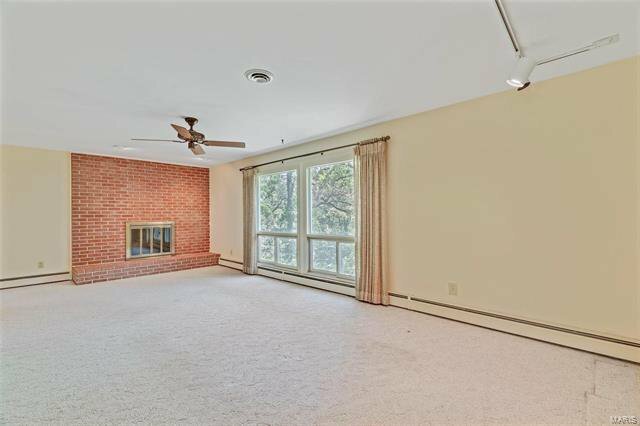 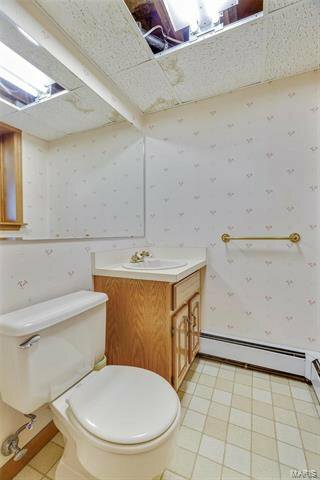 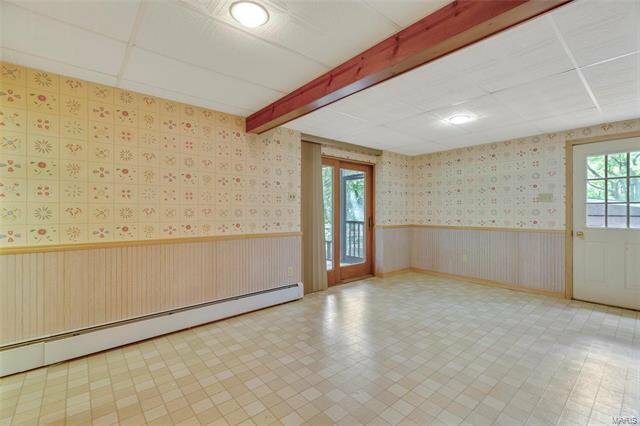 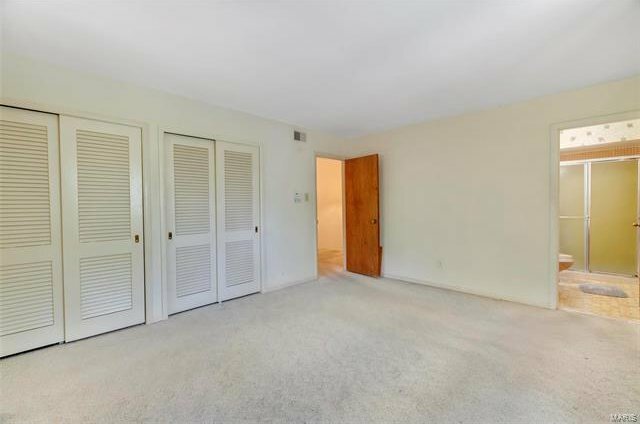 Multi level home with 3 bedrooms and 3 baths, radiant heat in the lower level. 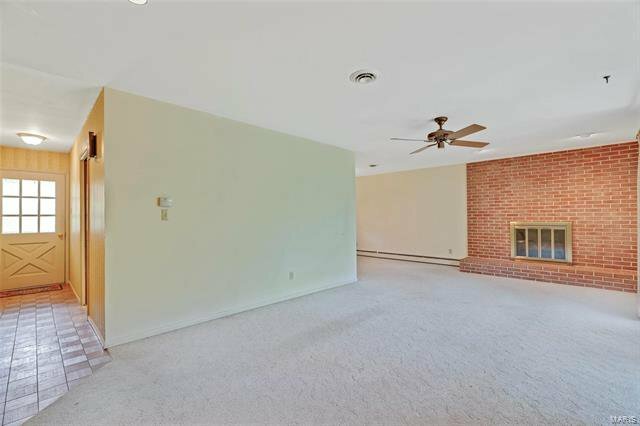 Perfect opportunity for someone looking to make this home their own!